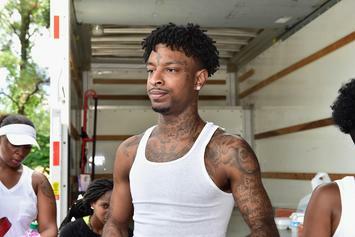 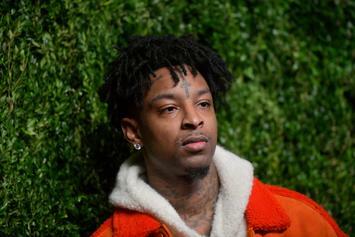 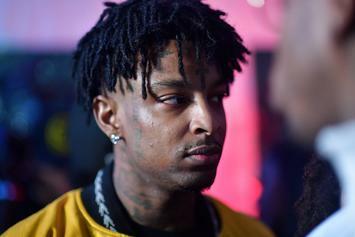 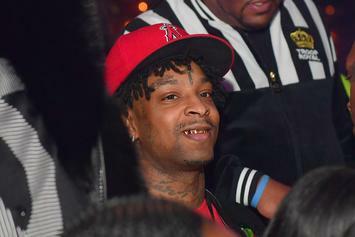 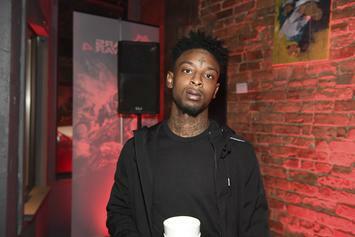 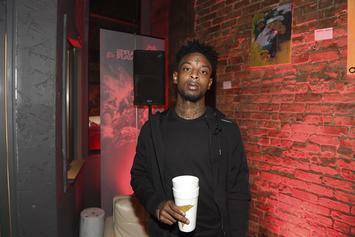 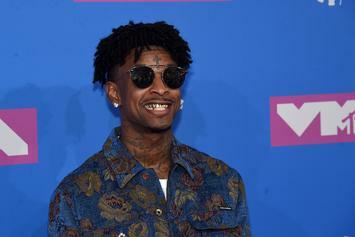 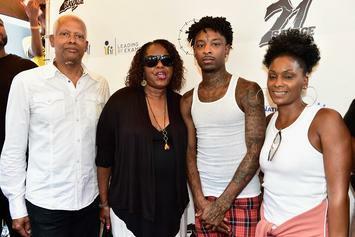 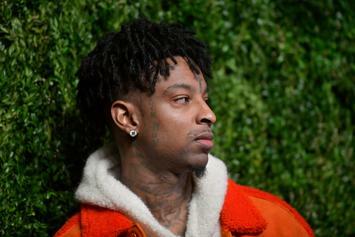 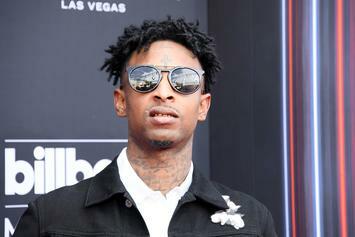 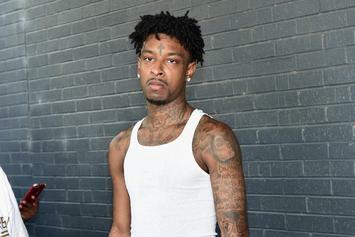 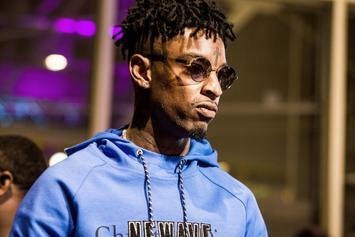 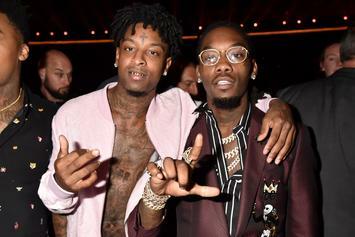 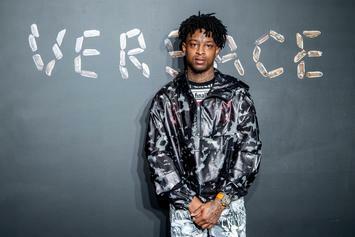 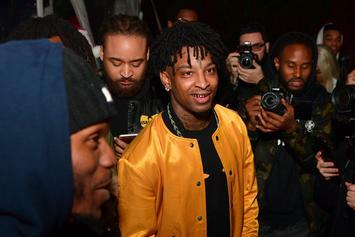 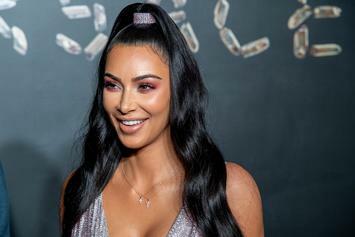 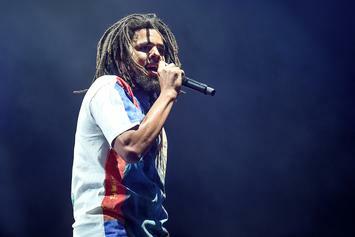 21 Savage's attempt to do things by the book appears to have backfired. 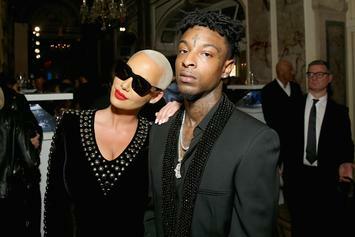 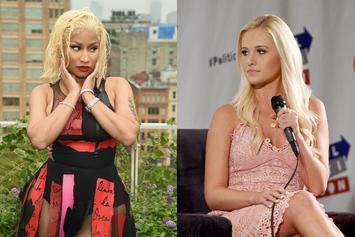 Amber Rose is getting flooded with questions about her ex-boyfriend. 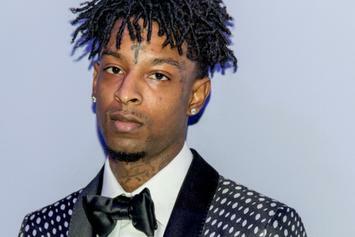 21 Savage's alleged birth certificate reveals his place of birth. 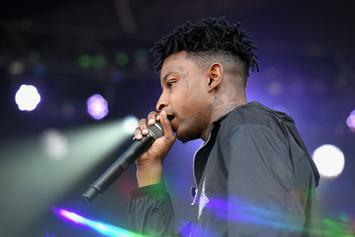 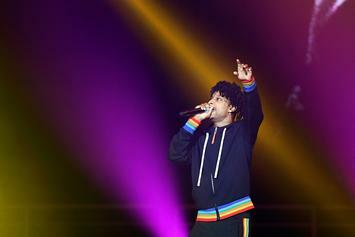 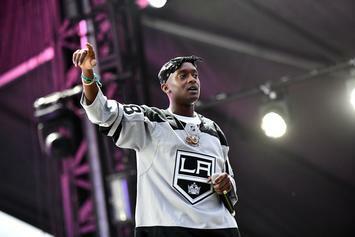 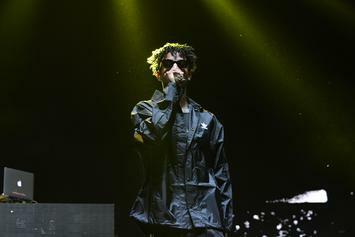 21 Savage switched up his lyrics to speak on immigration on "The Tonight Show."